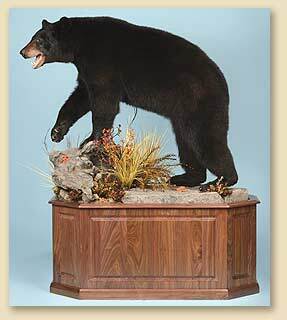 The quality of your base for a pedestal or life-size mount can make or break the visual appeal. 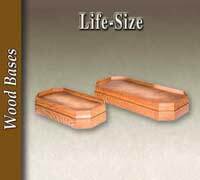 The craftsmen and women that work in the McKenzie and Van Dyke woodworking departments are highly skilled and totally dedicated to producing the quality that you can proudly show your customers. 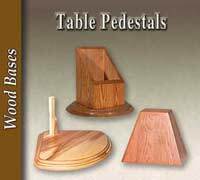 The selection of bases, whether looking for something on the floor for a life-size mount, a pedestal mount or a table display are exceptional. 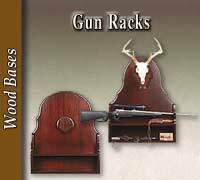 Most are available in oak or walnut. 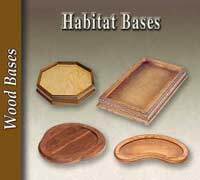 Many habitat bases have habitats designed to fit those bases, making your work even easier and more cost effective. 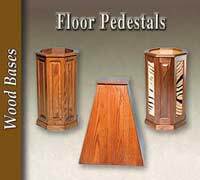 One of the best features of our finely crafted bases is that they are stocked and ready to ship from any one of our regional distribution centers reducing the shipping cost and eliminating delays as you wait for it to be manufactured. 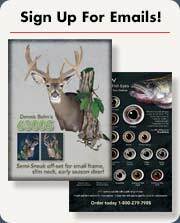 Do you need a custom base? 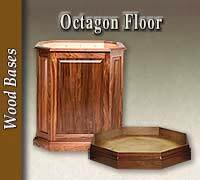 Because we have our own woodworking department, custom woods, custom finishes and even custom designs and features are available to you. 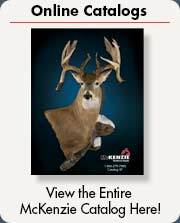 Call or email our customer service for details.